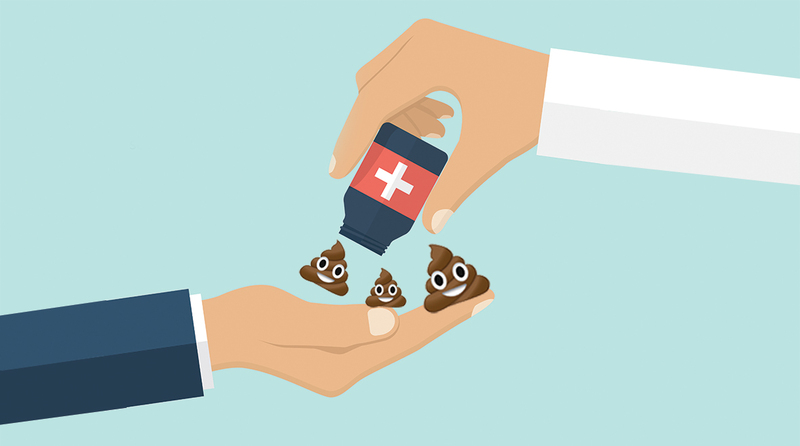 Dr Ben Mullish and Dr Julie McDonald explore the ins and outs of faecal microbiota transplants – it may sound unpleasant but this procedure is proving to be an effective way of treating chronic gut infections. 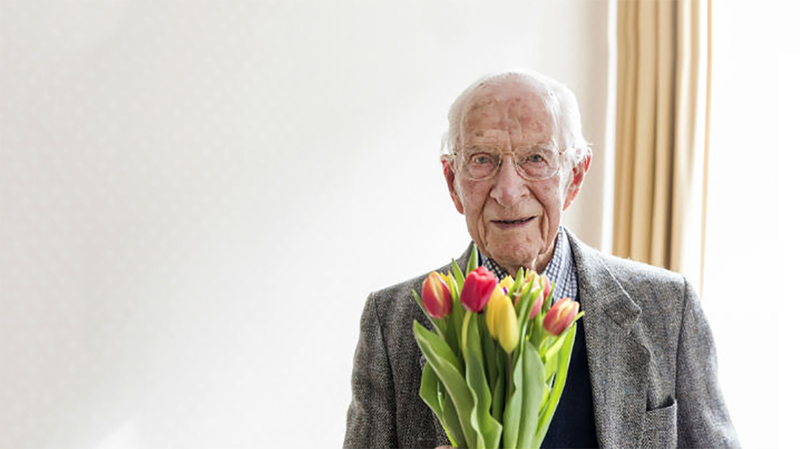 Dr William Frankland, aged 106, has helped transform our understanding of allergies during his long career in medicine. A pioneer in the field, Dr Frankland popularised the pollen count to help clinicians and patients understand what triggers their seasonal allergies. Originally published on the Imperial College Healthcare NHS Trust blog and reproduced here with permission, he reflects on his career and working for the NHS for 70 years. People often ask me, how is it that I’ve lived until 106. All I can say is I’ve come close to death so many times but somehow I’ve always managed to miss it and that’s why I’m still here. I was born in 1912, six weeks early. My identical twin brother and I weighed three pounds one ounce each but we both survived – he died in 1995, at age 83. As an early baby, that’s the first time I survived against the odds. I first encountered hay fever when I was a child. I grew up in the Lake District where my brother and I spent our summers helping a local farmer with his hay. One day, I told my brother my eyes were itchy and I couldn’t go on. “You’re feeble,” he said. It took me 30 years before I realised I had a real problem with summer hay fever and about 90 years to grow out of that allergy. For World No Tabaco Day 2017, researchers from Imperial’s Muscle Lab provide an insight into how smoking takes its toll on our lung health. Smoking is a leading cause of preventable death and disease in the world. 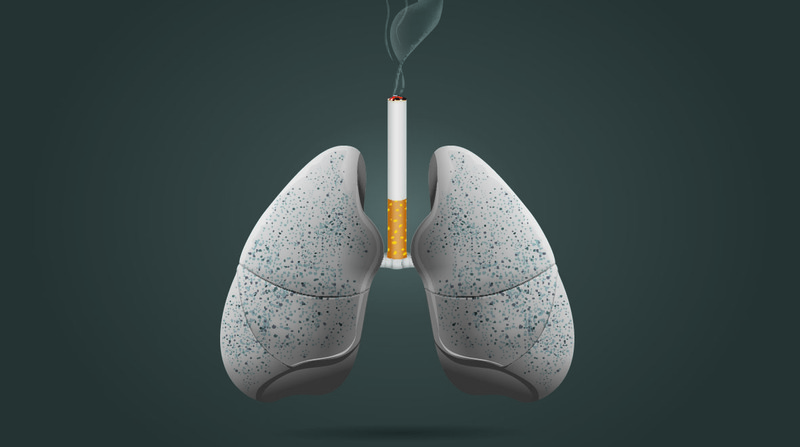 It is estimated that the society costs associated with smoking are approximately ₤12.9 billion a year, including the NHS cost of treating smoking related diseases and loss of productivity.